Starting a new business or taking over an existing one comes with a lot of interesting and exciting prospects for the future. However, with the potential to increase your income and obtain your dream job in your field of expertise comes a great deal of fiscal, administrative and legal responsibilities. The stipulations for these vary depending on what country you live in and, more specifically, the region in which your business is located. The legal structure of your business plan should be secure, in-depth, and binding. In order to accomplish this, you need to make sure that you select a suitable business structure that adheres to the needs of your company. Deciding whether or not to incorporate your Canadian business is a huge step that depends on a number of essential factors. The first thing you need to understand is that incorporation is just one of many legal structures for businesses in Canada. Learning the difference between all of them takes a great deal of time and experience. The federal government of Canada has mandated that any new or existing small, medium, and large businesses must be registered under a specific legal structure based on their fiscal earnings, size, and tax bracket delineation. Depending on the success, economical standing, and special circumstances of your business, you can choose to classify it as one of the following legal structures: sole proprietorship, partnership, or incorporation. The type of classification you choose for your business should be determined based on a number of mitigating factors. If you’re a first-time or inexperienced business owner, then it might be wise to seek out the advice of a business professional with a prominent legal background who has renowned experience working with companies similar to yours. Basically, this means that you’re the one and only owner and operator of your business. As such, all major decisions must be made by you and you’re entitled to 100% of the profits since there are no shareholders or partners involved. You may also be eligible to receive certain tax breaks in times of financial hardship or while you get your feet wet. Incorporation means that your business is legally considered a separate entity and isn’t affiliated with or connected to your or your partner(s)’s personal assets. That means none of the shareholders are legally liable for paying off any debts incurred by the business through their own personal assets. Entering into a partnership means that you now have other proprietors who also have some level of stake in your business. It could be a general partnership with one or more individuals in which everyone has an equal share or a limited partnership in which the other proprietors are merely shareholders or investors without any tangible authoritative clout. 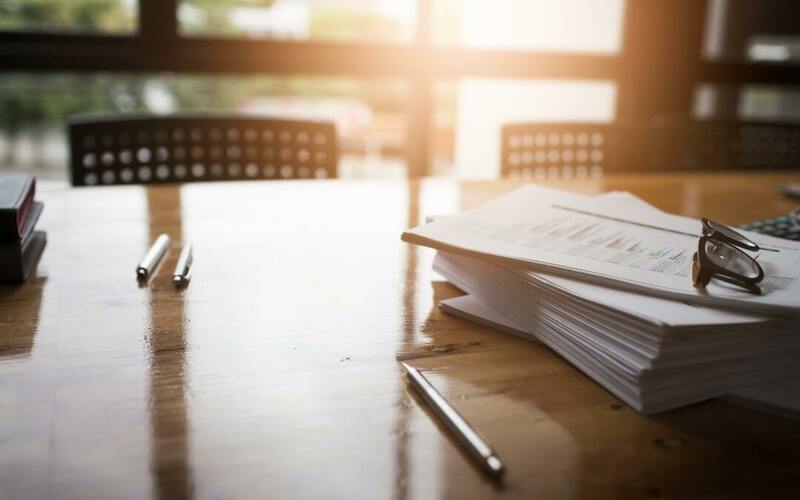 Legal contracts will need to be drawn up so that all parties involved are on the same page in terms of what their role is within the structure of the business and just how much weight their respective positions hold. If you’ve never owned or operated your own business before, then there’s no doubt you’re going to need a little bit of extra legal advice in getting started. The first step is choosing the right business structure that works for your company, but many entrepreneurs are unsure of where to begin and what they need to make their business successful. Canadian Business and Enterprise Services (CBES) can help you get organized and provide legal advice on how you should set up your business. Contact us today to learn all about how we can help you start your new small business!